I LOVE BERNIE BUT. . . 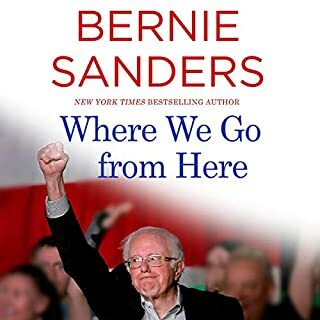 I love Bernie and the revolution, however, I found that in this book, Bernie was rather self serving. I would absolutely recommend this to my friends. 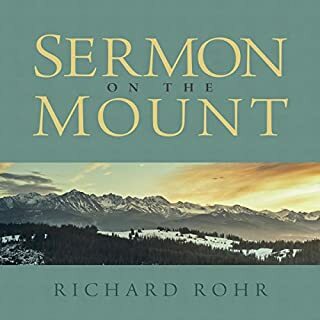 What was one of the most memorable moments of Sermon on the Mount? I will listen over and over again.